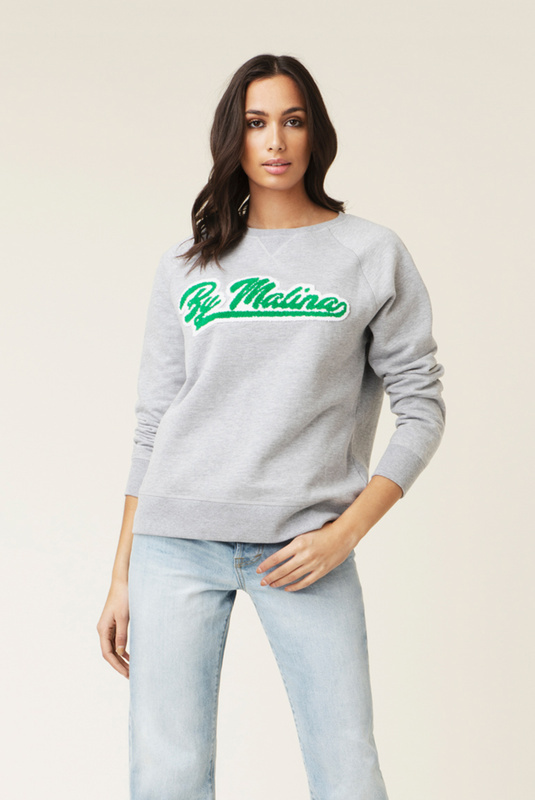 A By Malina Team favorite! 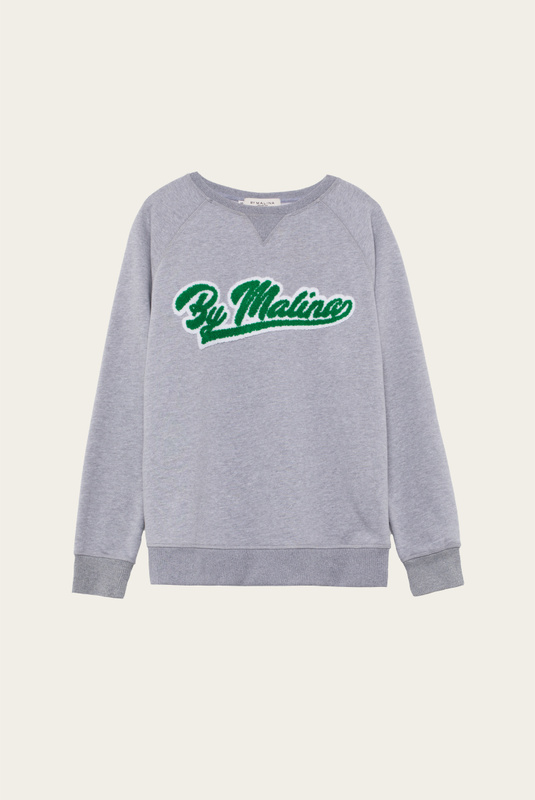 This sweatshirt is embroidered with the By Malina logo, decorated in green and white color. It's cut from cozy cotton-jersey for a cool, relaxed fit. We love it styled with jeans shorts and sandals.